Supplier of Yaskawa ac servopack, Yaskawa servomotor and ac servo system.and Appoved service center for L&T Yaskawa Elecrical & Automation Product. The Sigma family of servo motors has taken the next technological step using high-resolution serial encoder feedback. Position information is transmitted to the amplifier allowing full error checking which eliminates position error caused by electrical noise and prevents runaway conditions. This all-digital feedback design enables the amplifier to automatically recognize the motor and optimize settings. 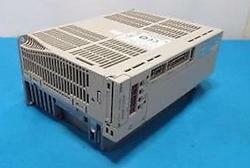 Star Automations is one of the leading Sales, support, Authorized service Provider of yaskawa Automation Product. Star automations specialize in development, manufacturing and sales of high-quality low-cost motion control products. Service, repair, replace built, rebuild, regrind, recondition, refurbish, re-manufacture, retrofit and overhaul all servo drive and motor. 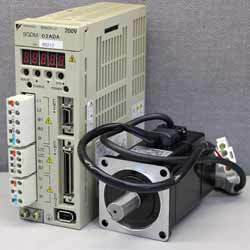 Star Automatons is one of the leading Sales,support, Authorized service Provider of yaskawa servo drive & motor. For any related informations required feel free to contact us. Please call or email to get more information about our capabilities. 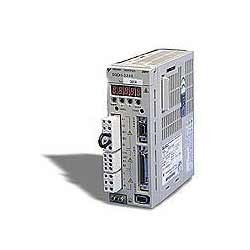 Star Automation is one of the leading Sales, support, Authorized service Provider of yaskawa Automation Product. Service, repair, replace built, rebuild, regrind, recondition, refurbish, remanufacture, retrofit and overhaul all servo drive and motor. Star Automations Committed to Serves Its International Customers throughout the world. For any other related information feel free to contact us anytime, we will do our best help to find your requirments. Star automation specialize in development, manufacturing and sales of high-quality low-cost motion control products. 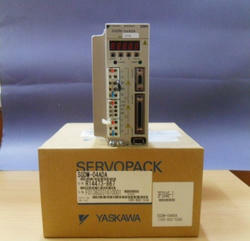 Looking for Yaskawa Servopack ?